Our company has experienced team members that are available to perform high quality work for you. 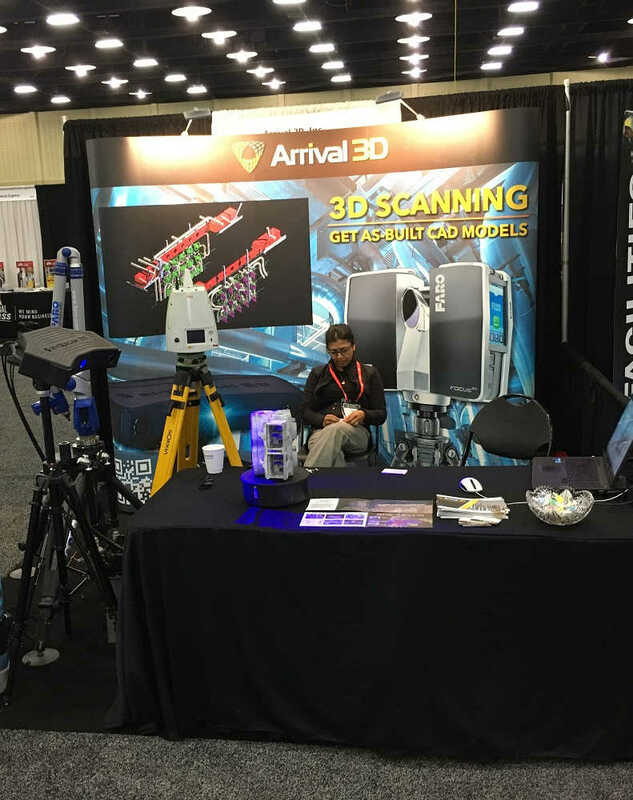 We have people trained in a variety of 3D scanners who can travel to your location for on-site work. All are trained in use of the CMM arm structured light scanning, portable handheld scanning and long range laser scanning. We have people with extensive experience using Solidworks and other CAD modeling software. They have plenty of industry experience enabling them to better understand your true goals and help you meet them. We also have two BIM experts who have broad experience in the construction industry and have mastered the use of Autodesk Revit and Navisworks. We have graphic designers, a video production specialist and an industrial designer available to support your projects by providing videos, animations and renderings for presentations and marketing materials. We have high level software developers who can architect 3D database applications for your asset management needs. We have strategically-placed scanning labs across the US. 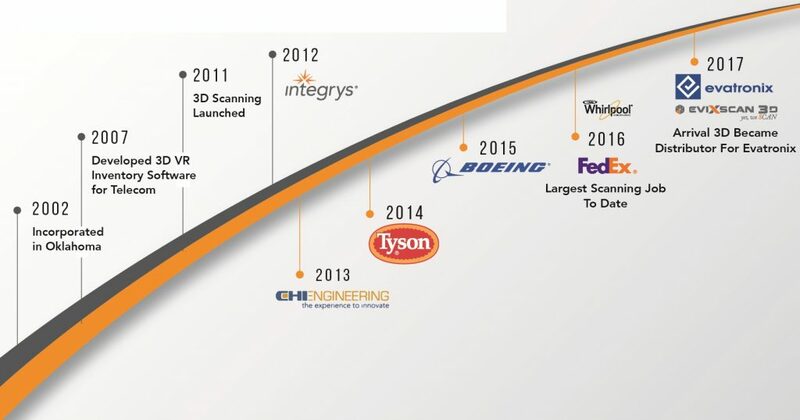 You can send your parts to one of these facilities, or our technicians can to travel to you anywhere in the US and perform portable 3D scanning on-site. We utilize twelve different 3D scanning devices and and a variety of different software tools. We serve the entire US and can travel to you to perform professional quality 3D scanning services. We’d love to be your 3d technology partner. Call us at 866-687-7784 and tell us about your project.